We utilize all our drywall experience when customers in California are in need of our work. We excel in all, from big to small problems, our teams will always be there when you need drywall repair services. Have strong and durable walls and ceilings with the professional services of Drywall Repair Van Nuys. Our professional team is dedicated to providing the most effective solution to every problem regardless of its magnitude. We have the best specialists, equipment and materials and this makes us confident in the high quality of our services. We can help you with absolutely everything from damage repair to remodeling. We owe our success to our people. 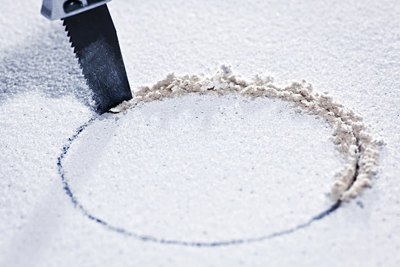 We have a team of dedicated technicians and customer support specialists who work together to produce the perfect outcome for each and every client who uses our drywall services. We use advanced tools to achieve the highest possible level of precision in our work. This is extremely important when it comes to performing specific tasks such as popcorn ceiling removal. We use only materials of the highest quality to provide repair. This allows us to make walls and ceilings absolutely flawless. You can expect superb long-lasting results. We have what it takes to eliminate any problem. We are experts in repairing plaster walls of various sizes and designs. We deal with water damage and mold effectively and quickly. We eliminate cracks completely and improve the strength and durability of walls and ceilings. You will have perfectly smooth walls after we are done. We resolve issues with joints and screws which hold the panels in place. You can rely on us, at “Drywall Repair Van Nuys”, for absolutely anything you need. Our service range goes well beyond the resolution of common and more specific issues. We offer professional drywall drafting, addition and remodeling. We will do everything from start to finish perfectly. You will enjoy excellent results without any effort on your part. We work in a time-efficient and cost-efficient manner. We always keep the set deadlines. We work closely with customers to ensure that they will get exactly what you want. You can expect perfect communication and special attention. 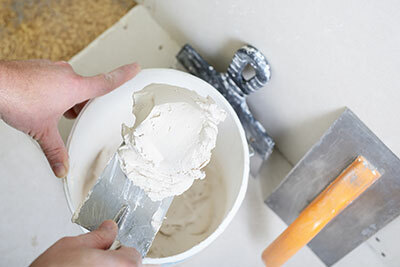 We work with absolutely all types of plastering materials from all brands. We will never refuse to provide repair because of the nature of the material. We keep up to date with the latest innovations in our field to provide service of top quality to all customers. Browse our website to get more detailed information on our services and to hire them directly.